One of the most famous sites in Luxembourg and an incredible landmark of the Duchy is the ancient Vianden Castle. The Castle was constructed between the 11th and 14th centuries on the foundations of a Roman 'castellum' and a Carolingian refuge. It is one of the largest and most beautiful feudal residences of the Romanesque and gothic periods in Europe. Bold, brilliant, and skillfully restored in the 1970’s, Vianden Castle overlooking the River Our now ranks as a monument of not only regional but European importance. Luxembourg, the capital of the only Grand Duchy in the world, is a city of contrasts. Nowhere else in Europe you will find such a stunning blend of historic sites and contemporary architecture. The old city of Luxembourg and its fortress has for long been a UNESCO World Heritage site. With high-tech buildings standing alongside historical monuments, the capital represents a rich tapestry of contrasts and urban experiences. In short: Luxembourg, a modern city with deep roots, will surely surprise you with its myriad delights. Return trip by bus from Leuven, entry ticket to Vianden castle, light snacks on the bus and city maps. More information will be provided on the bus. ​Our trip begins at Vianden Castle. We will be halting there for about 2 hours. On arrival, we will give you entrance tickets and information brochures. You are free to explore the place at your own pace. Usually, it takes one hour to visit the castle. Enter this enchanting 11th-century gem and admire antique weaponry and armor, ornate furniture, and Gobelin tapestry. Castle is surrounded by a long and beautiful fortified wall. The entrance to the castle continues through five gates, the first of which had a drawbridge. Surrounded by hills and nature, do not miss some of the breathtaking panoramic views of the beautiful Vianden town overlooking the River Our from the castle. Optionally you may take a short hike around the castle to grab pictures of the iconic Vianden castle from different viewpoints. To find more please visit the official website here. We then start and arrive in Luxembourg City, approximately, at quarter past one. Few of the many attractions that you may like to visit: Kicherberg district, Musée Draï Eechelen, Park Draï Eechelen with view of Fort Thüngen, Bock Casemates (inside), Mudam (Modern art Museum), shopping, bars, dining and much more. Find more information here. There we end a perfect day in enchanting Luxembourg, with beautiful memories and, hopefully, a lot of pictures in our cameras. Around 18:45, we start heading back to Leuven. Delve into Europe’s ancient historical heritage on a comprehensive full-day trip. Absorb the antique charm of Luxembourg.  Come join to experience the beauty of and discover LUXEMBOURG with ISAL. We are looking forward to welcoming you!